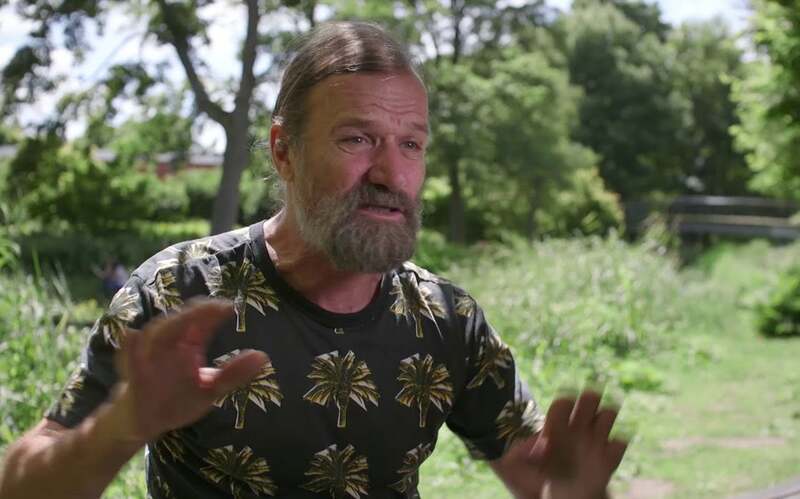 Part of Uproxx’s HUMAN series, Episode 5 of HUMAN LIMITS explores Wim Hof, the “Iceman,” owner of over 20 Guinness World Records and a “method” that has the potential to enhance how science understands the human mind. Almost everything Wim has done was previously thought to be impossible – but he’s not a freak of nature. 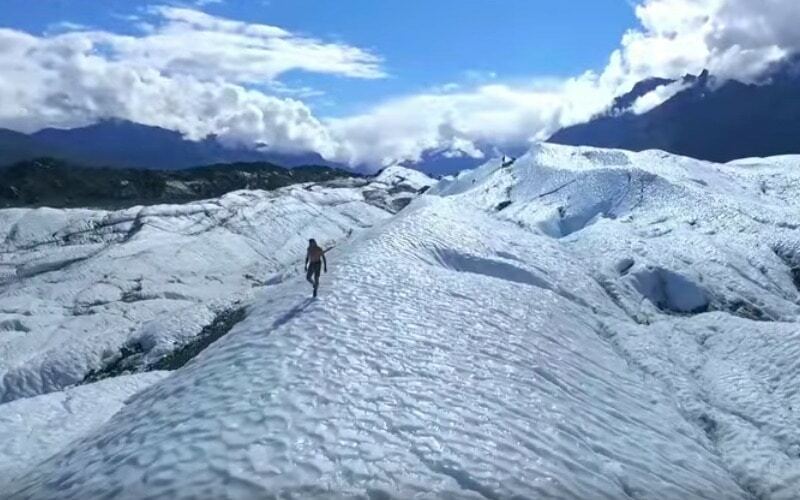 To demonstrate that any human can learn his methods, Wim offered to teach Matt Shea and Daisy-May Hudson to climb a freezing cold mountain in their shorts without getting cold. But when Matt and Daisy signed up for the training, they had no idea that the so-called Iceman was planning to lead them on a psychedelic journey across Europe that circled the chasm between science, spirituality and mystery. 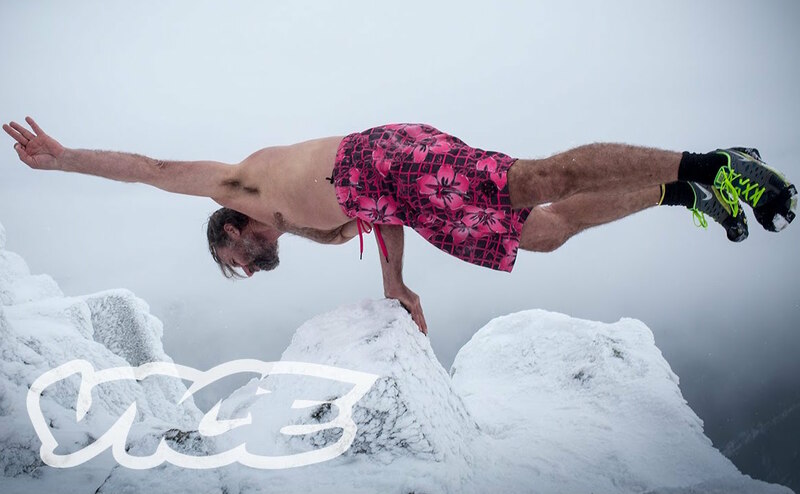 Wim Hof is known internationally as “The Iceman.” His daring feats to withstand extreme temperatures with no fluctuation in his core body temperature have garnered international attention. In this episode, Wim reveals the indelible moments from his past that led to his deep physical connection with the natural world. 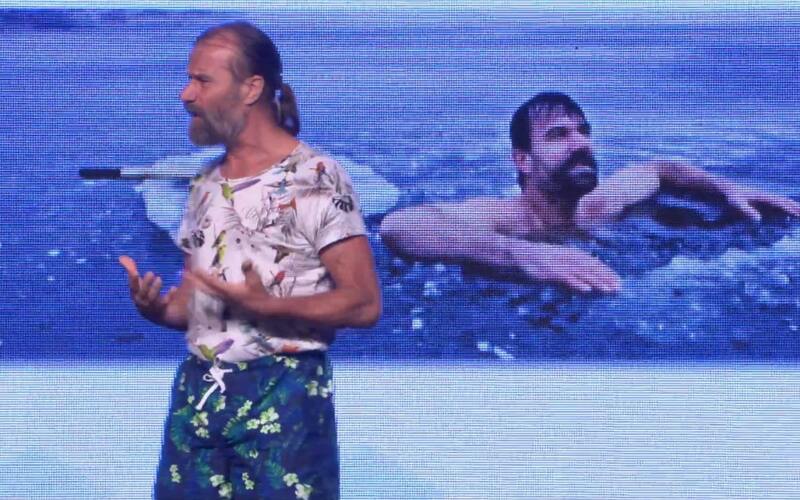 Wim Hof speaking at the Longevity Now conference. He shares about his method, great stories, his philosophy and vision for people and the world. Learn more amazing things about the benefits of the method and the effects on how it can strengthen your immune system. 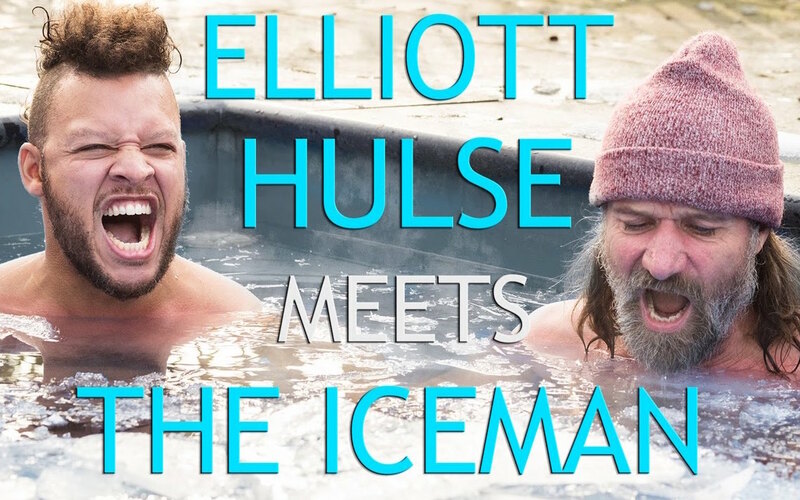 Strength coach and former professional strongman Elliot Hulse meet with Wim Hof to look at how his method can help to take back control of both our physical and psychological well-being. Watch him learn straight from Wim Hof and learn something for yourself in the process! 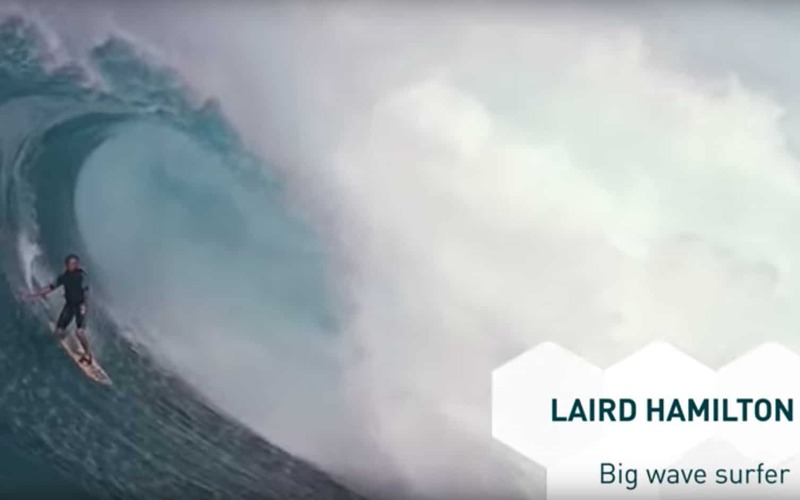 Big wave surfer Laird Hamilton is always searching for new ways to strengthen his mental and physical health. In this short testimonial he talks about how he discovered the Wim Hof Method and what it has brought him.